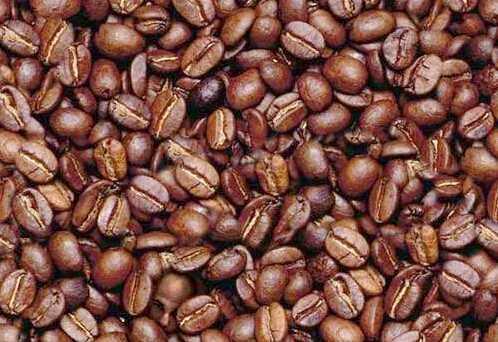 Find the Man's Head within 3 seconds and you're a genius! If you can find the Man's Head within 3 seconds, your right brain is more developed than normal people. If you can find the Man's Head within 1 minute, your right brain is developed normally. If you can find the Man's Head within 1-3 mintues, your right brain is slow in reacting, you should eat more meat protein. If you can find the Man's Head in 3 minutes or more, your right brain is a disaster... extremely slow in reacting, the only suggeestion is please watch cartoons to help normally develop your right brain. Hey,have you found?? If so don't forget to let me know.. I was looking for something abstract - still, found it in about a minute and a half (this is after pausing, because I thought it would suddenly flash into a screaming demon - those are always fun - NOT!). Haven't Found / Didn't Find?